Is There Anything You Can Control in a Pokies Game? Perhaps the basic reason for the popularity of the land-based as well as the online pokies casinos can offer is the amazing thrill that the player feels in anticipation of either winning or losing. This thrill comes from knowing that you rely on nothing else but your luck, which makes pokies a pure gambling entertainment. And yet, a lot of players are looking for logic in pokies games and solemnly believe that they can somehow control the spinning reels – either by trying to predict a payout cycle or by “warming” a game up with small initial bets. Although it might be part of human nature to try to find logic where it does not exist, it is nevertheless important for players to think about whether there is anything in a pokies game they can actually control. First, pokies players need to remember that there is no such thing as a payout cycle, which is the biggest myth when it comes to playing the land-based, mobile and online pokies. Since the late 1970s, pokies machines have been operating with a Random Number Generator (RNB), as is the case with the mobile and online pokies,. The RNG is a device, controlling the outcome of every spin by generating a random sequence of numbers. One of the main purposes of the RNG is making sure that there are no repeating combinations which can potentially constitute a cycle. So, the bottom line is: the outcome of the spin in a pokies game is something that you cannot control, regardless of how much you might want to believe otherwise. Some players also believe that they can “warm up” a pokies game, by feeding it small bets. Once “warmed up”, the game will supposedly start paying out. Obviously, this could not be further from the truth since, as already discussed, the omnipresent RNG does not really leave much room for the “free will” of pokies games. So, is there anything that you can actually control in a pokies game? Strangely enough, the answer is yes. The first thing that you can control is the amount of money you spend on pokies. This does not refer only to setting a budget for a gambling session, but also to the bets you make on every single spin. 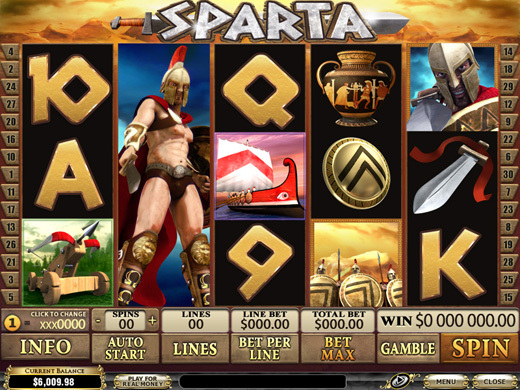 You can choose to make a maximum or a minimum wager, and you can also choose how many paylines to bet on if you play a multiple payline pokies game. By this means, you will have some influence on the potential winnings you can make, since the payout of certain pokies games depends on the amount of the bet. The other thing that you can control is how much time you spend playing, or in other words, you can control the length of your pokies game. When you want to play some of the online pokies, it is important to remember that there is not much that you can control about them. For that reason, there are only two basic rules you need to stick to: play responsibly and play for fun.